This new edition of the book, compared to the first edition, has been completely revised and updated. 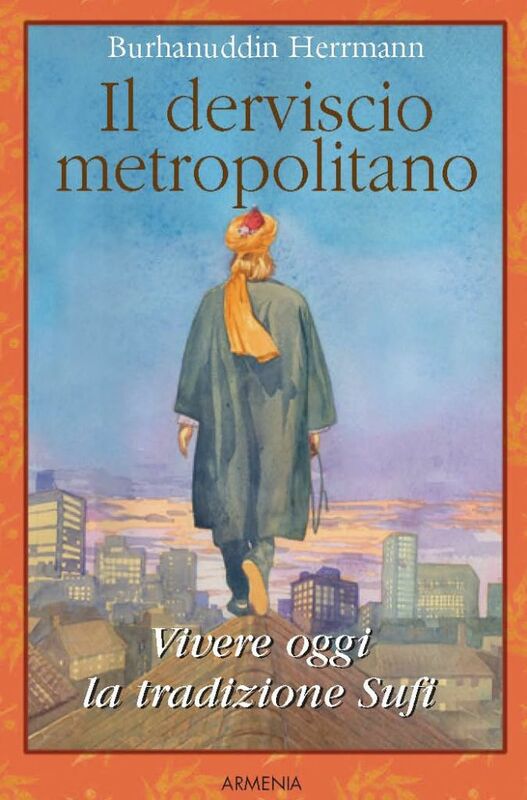 A new chapter presents a selection of the stories less known, but perhaps the most effective and touching of the Sufi tradition, as they were transmitted from the master to the Author, who reveals here their deepest meanings. 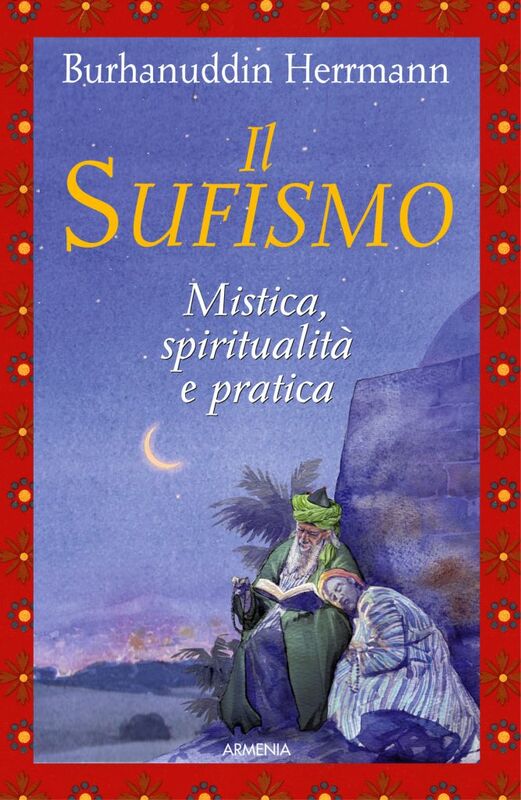 Sufism loves to transmit the teaching through stories, because these are simple, intimate, can be embraced. 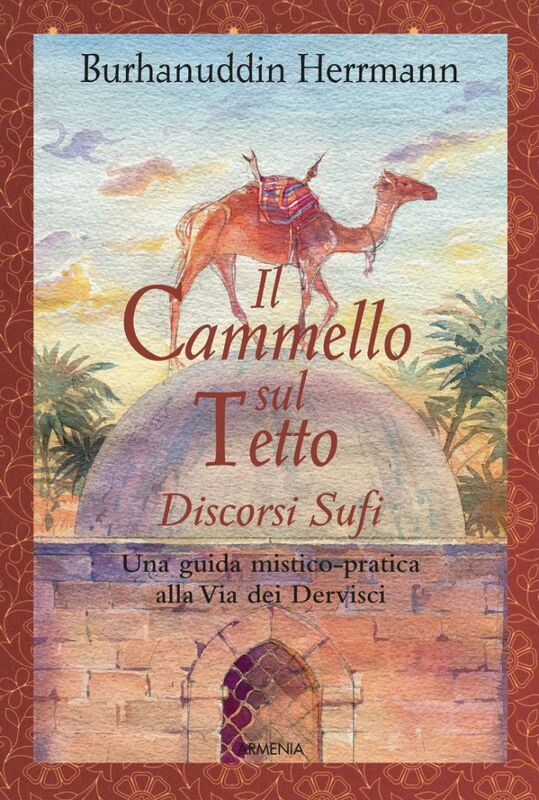 A Sufi story is like the setting of a ring. If you were offered the single stone, the truth, it would burn you, and it would be hard to wear it. But if it is mounted on a ring, you can always carry it, watch it from time to time, and let it work on you. 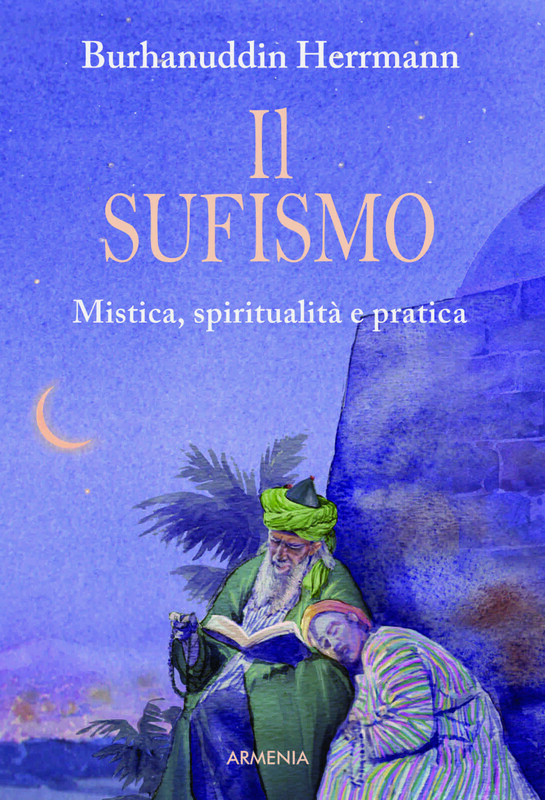 It is said that a Sufi story contains seven meanings, depending on the spiritual state of the listener and the time it is heard. These are stories may be guarded in your heart. And remembered, when the time comes.